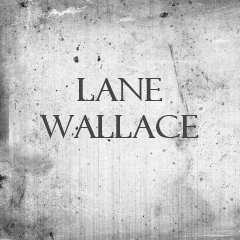 Lane Wallace is a writer for Flying magazine. She’s also a pilot and adventurer. She asked me to write a guest blog on the idea of living without limits and the idea of passion. One of the keys to good blog writing is to bring a note of honesty and to share something of yourself. 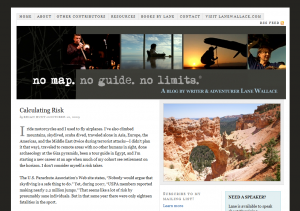 Below are links to the two blogs I’ve written for Lane’s site so far.